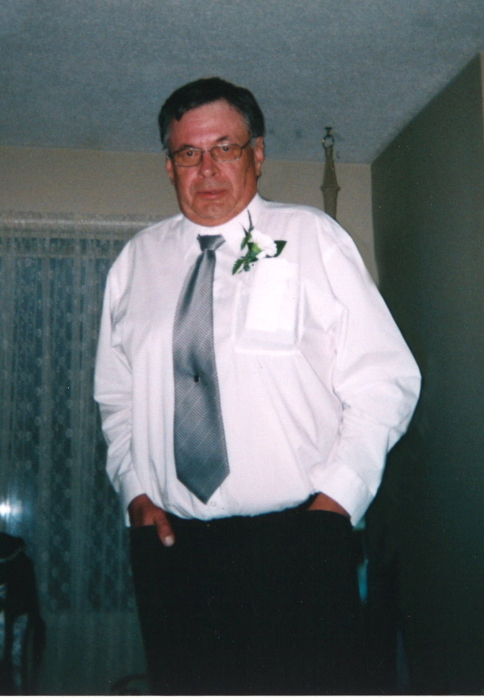 In loving memory of James (Jim) Aldridge who passed away on Wednesday, January 23rd 2019 at the age of 68 years. He will be lovingly remembered by his wife, Connie, and his sons; Guy, Dean, & Lance, as well as his grandchildren and extended family & friends. 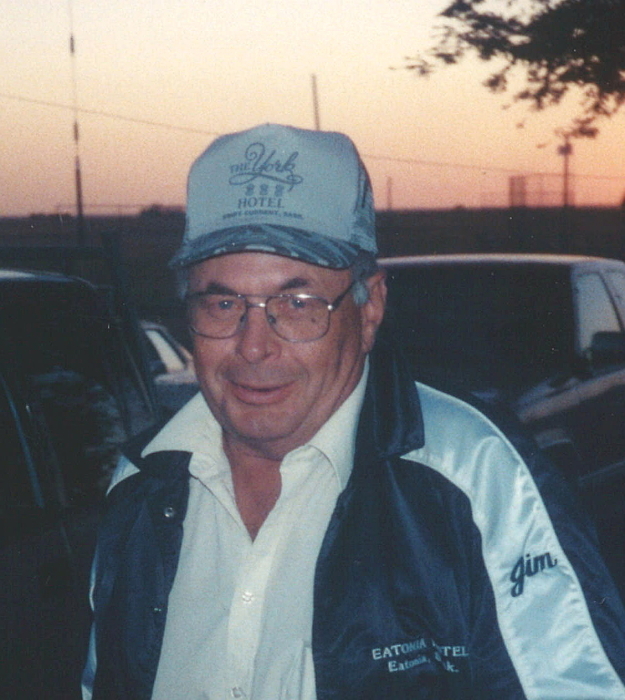 A memorial service for Jim will be held in the Eatonia Community Hall on Saturday, February 2nd 2019 at 2:00 p.m., with Pastor Lynn Resch officiating.